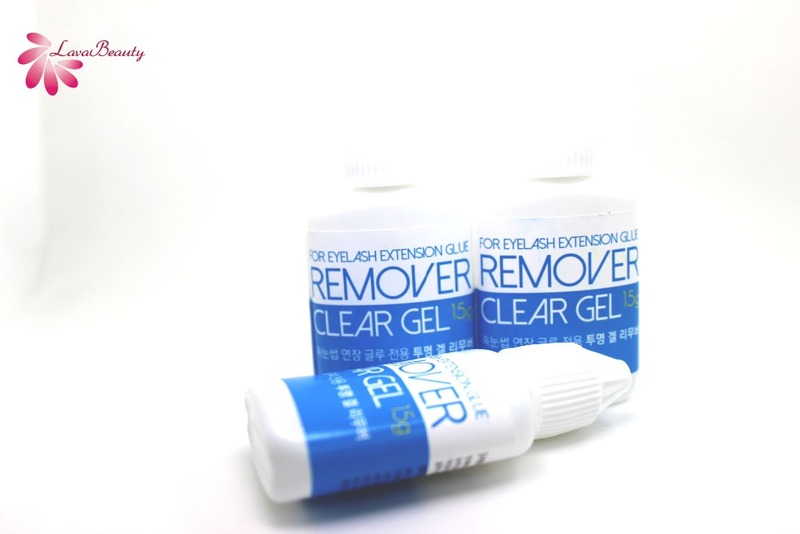 Gel type Remover for eyelash extension. 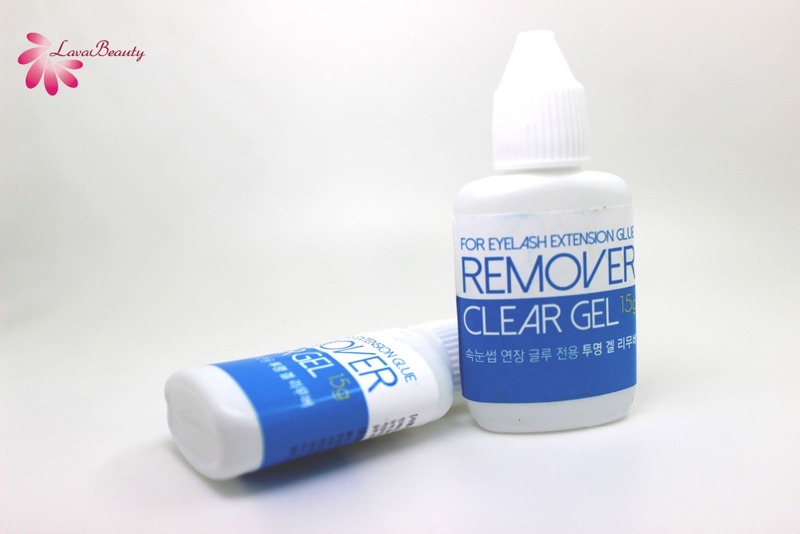 Good for sensitive eyes. 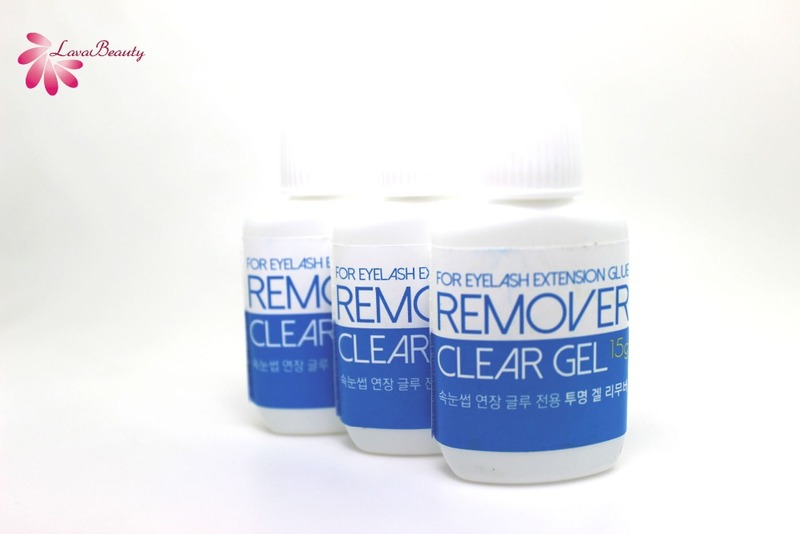 Remove fake eyelashes quickly and easily without damaging the natural eyelashes. Recommended to have a client in a sitting position during removal process. 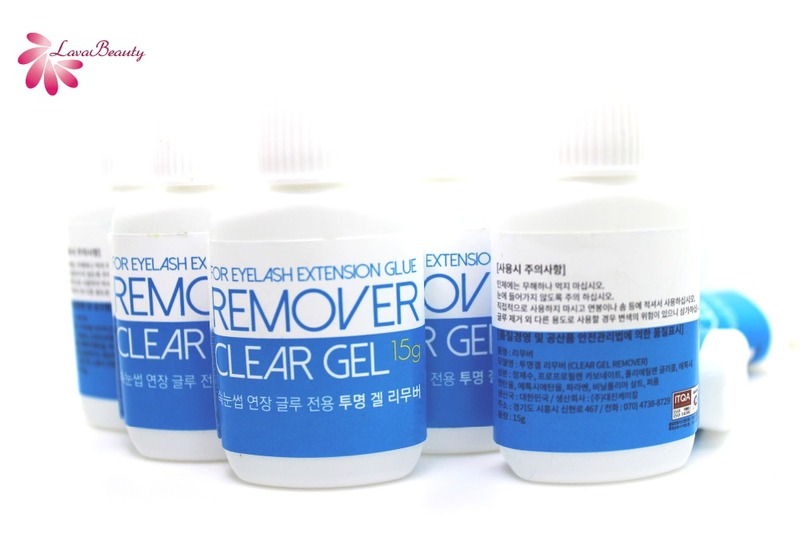 Glue Gel Remover is a must for every lash artist,whether removing someone elses messy lash application or just starting over fresh. 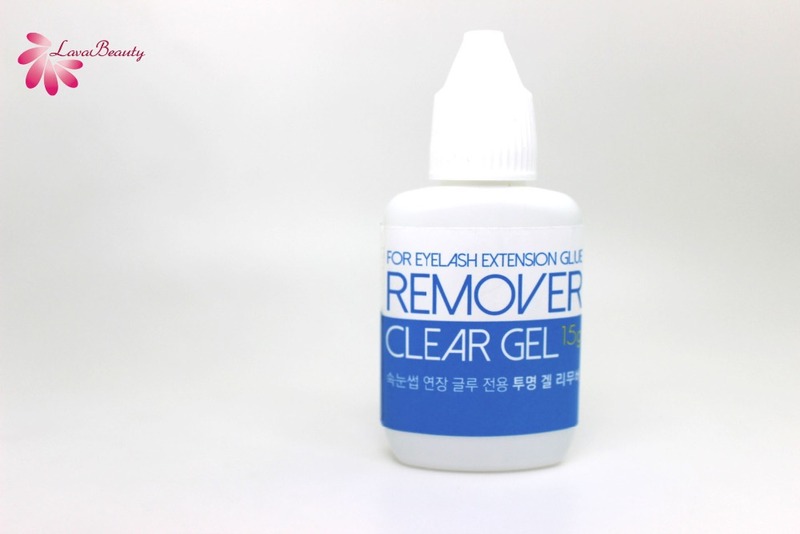 The Gel Remover lays on the lash while breaking down the glue. 1. Please test on small area before use, avoid alcohol and oil. 2. 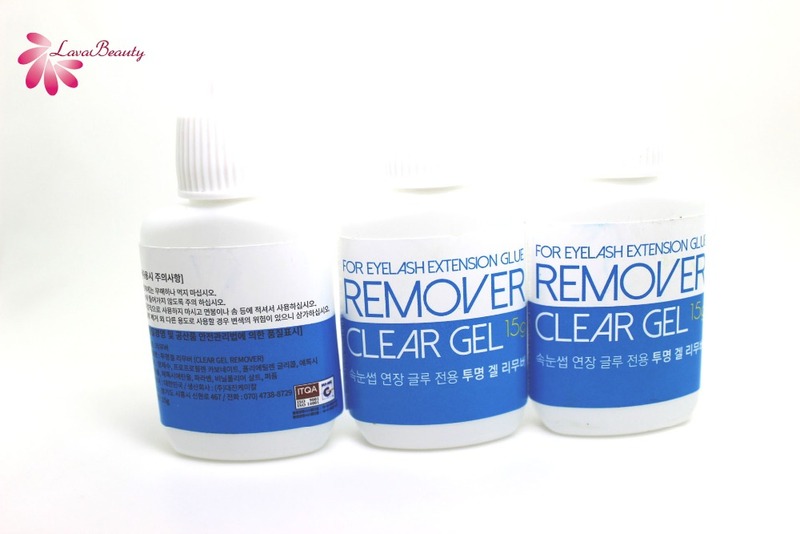 Do not use on sensitive skin, broken skin, avoiding from the eyes, nose and mouth. 3. Keeping away from the children.